This is the question we are often asked, and people are usually surprised to hear that autumn is one of the best times of year to sow grass seed. 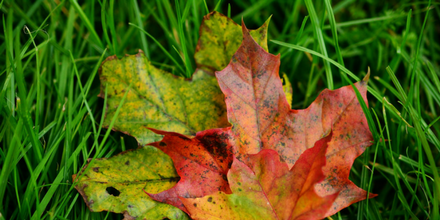 Have a look through our Autumn sowing guide to find out more. 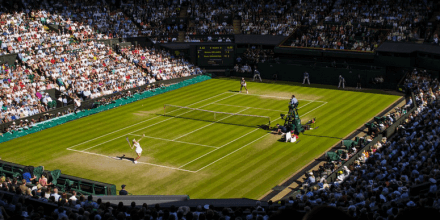 Every year the groundskeepers of Wimbledon come under huge scrutiny from the millions of onlookers as the world’s elite tennis players participate in one of the best known annual sporting competitions. For the 2018 growing season The Grass People have added an extra special seed mixture to their home and garden grass range. 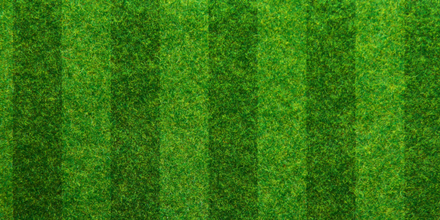 Known as RESTORE: Self-Repair Lawn, the mixture will produce a grass which can mend damage all by itself! 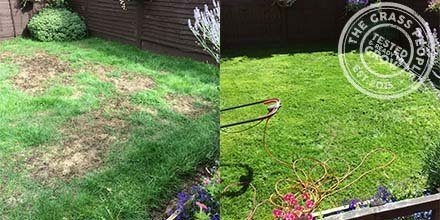 We have pulled together a selection of grass seed projects from our customers during 2017. 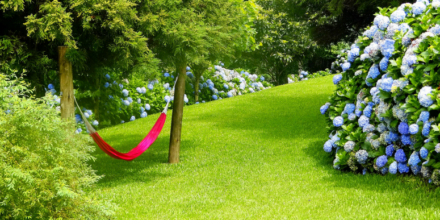 Quality seed from The Grass People can make such a difference to our lawns, parks and our outdoor areas, as they say the ‘proof is truly in the pudding’. We wanted to spend 2018 providing more information on the technical side of our grass seed guides. 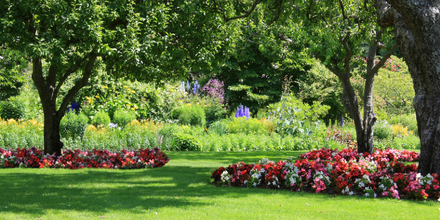 Today we are taking a look at seed varieties within lawn mixtures. 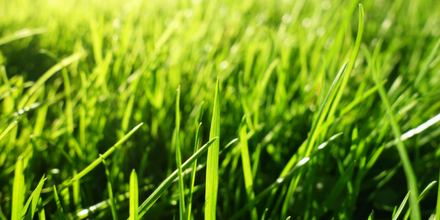 Why buy from an online grass seed shop? 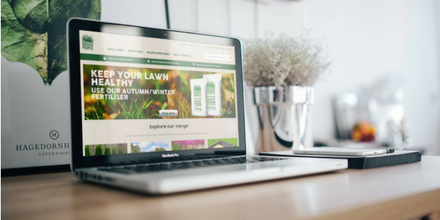 With almost 200 years’ experience we established The Grass People in 2015 as an online grass seed shop and from then it has gone from strength to strength. 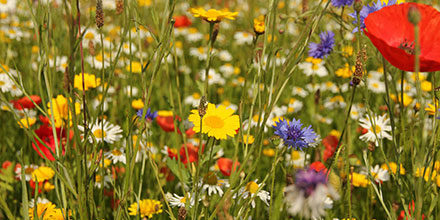 Over the past two years thousands of customers have had the benefit of ordering grass seed, lawn fertiliser and wildflower seed conveniently online and their purchases delivered directly to their door with minimal effort. 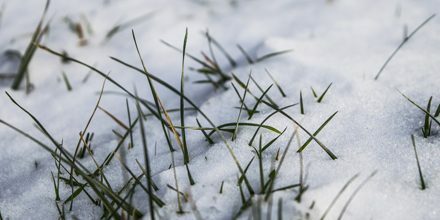 As spring is fast approaching now is the perfect time for reseeding your lawn or perhaps seeding your lawn for the first time. Often gardeners are unsure of how to get ‘from grass seed to grass lawn’, so here are our top tips for seeding in spring 2018.